The Dynasty Memory Life Chest showcases the legend of The Life Chest. 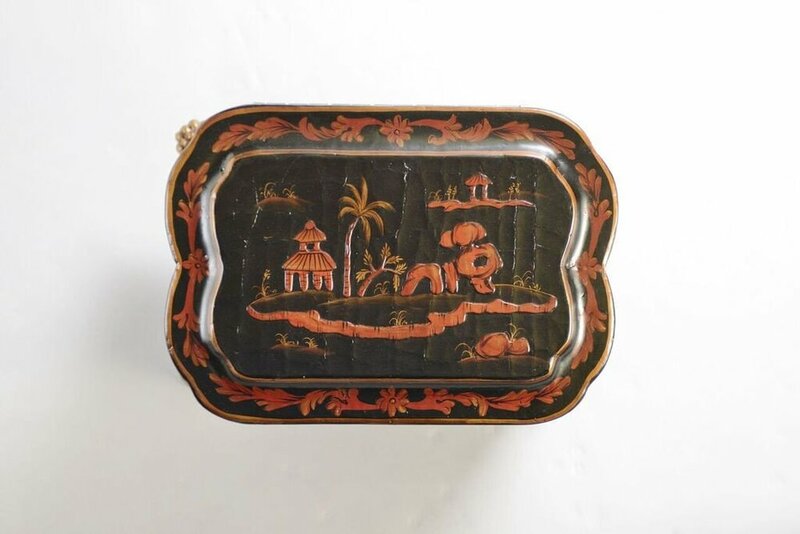 With gently rounded corners and a claw foot base, the Dynasty tells its own story through hand-painted Asian-inspired scenes that cover its textured exterior. 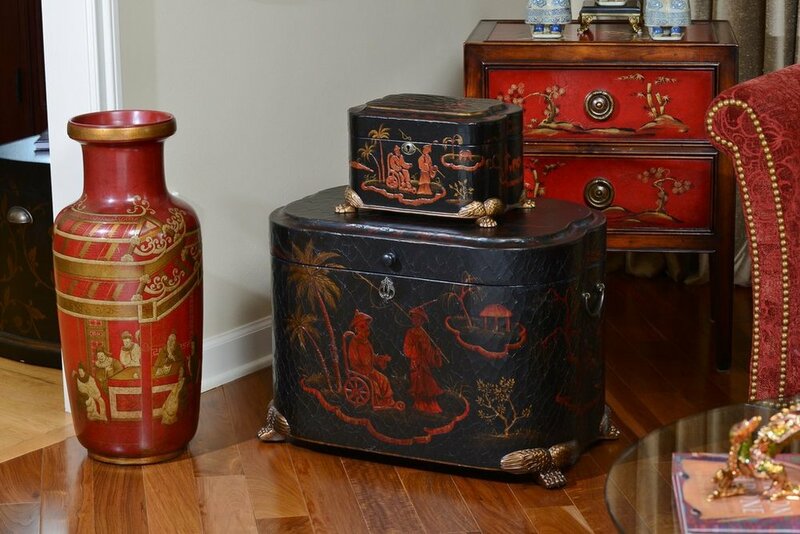 An elegant velvet lining completes the design of this fabled chest.